Last week, along with five other women, I scaled Europe’s tallest skyscraper to show our leaders and Shell that we don’t want Arctic drilling. 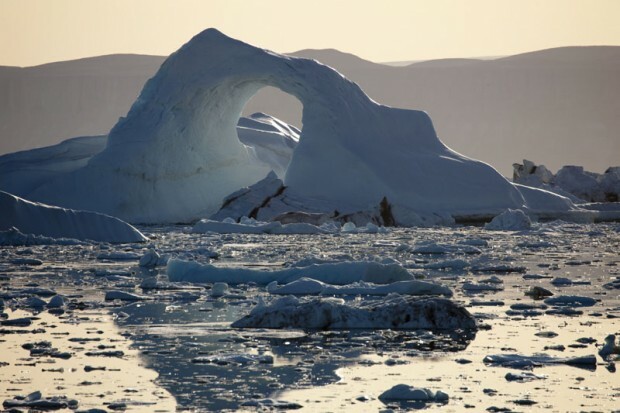 Now we need you to take the reins and make sure the whole world knows why we need to protect the Arctic. This feat took us 15 hours of climbing. Despite our exhaustion, the outpouring of support from tens of thousands of people all over the world kept our spirits high. 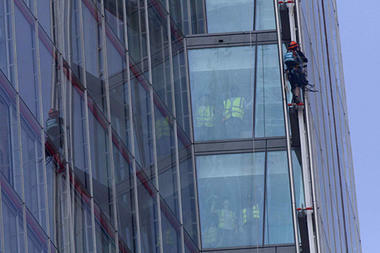 When we reached the top, we waved a flag for the Arctic in direct view of Shell’s three London headquarters. 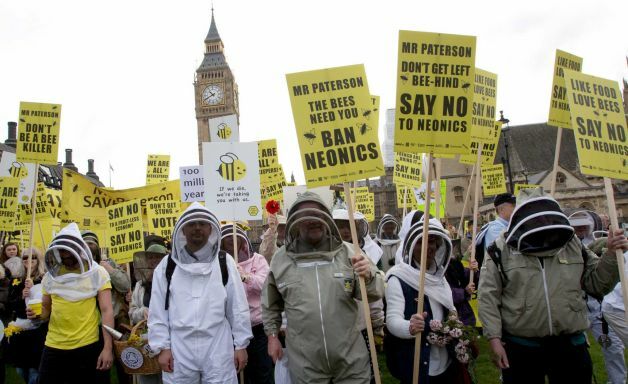 Campaigners marched on Parliament yesterday, urging the British Government to support a ban on neonicotinoid pesticides that are responsible for declining bee numbers. The ‘March of the Beekeepers’ in Parliament Square came ahead of a crucial vote in Brussels next week, and included a number of celebrities, as well as many beekeepers, conservationists, gardeners and environmental activists. Fashion designer Dame Vivienne Westwood and Katharine Hamnett and artist Rachel Whiteread were among those protesting at Westminster. Yellow and black dominated the scene as many in attendance dressed as bees and carried signs with slogans such as “Like Food? Love Bees” and “No to Neonic,” referring to pesticide class called neonicotinoids that a number of recent studies have tied directly to the decline of bee populations. 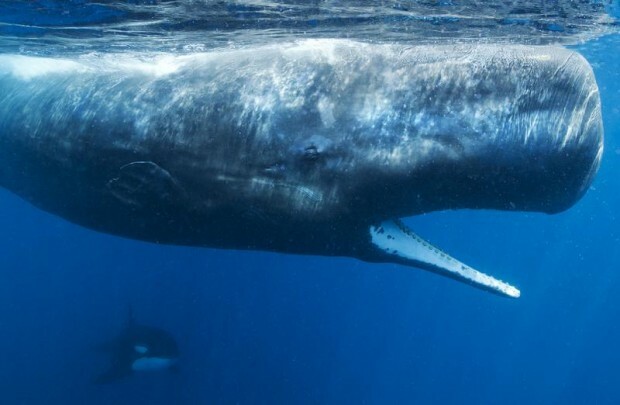 Member states are due to decide whether or not to introduce a two-year moratorium on their use on Monday. Unlike France, Spain and Italy, Britain is widely expected to abstain or vote no against the neonicotinoid ban, saying the impact of the pesticides on bees is unclear and the restrictions could harm crop production. The organisers of the so-called “March of the Beekeepers” included Avaaz, Friends of the Earth, Buglife, Environmental Justice Foundation, Greenpeace, Pesticide Action Network UK, Soil Association and the group 38 Degrees. 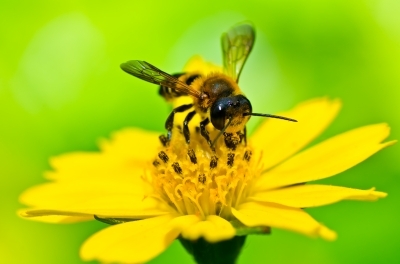 So far 2.6 million people have signed the Avaaz petition, which calls for the immediate ban of neonicotinoid pesticides.